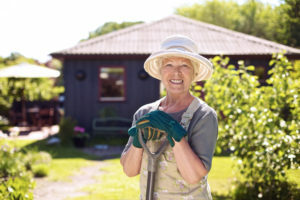 Need a game plan for aging? Ensure quality of life, care, financials, legacy. Those days when pivotal decisions are made that affect everything else going forward. We’re here to help you refine your decisions: the what, when, where, and how of a smooth transition through the aging process. At Who’s Watching Mom? 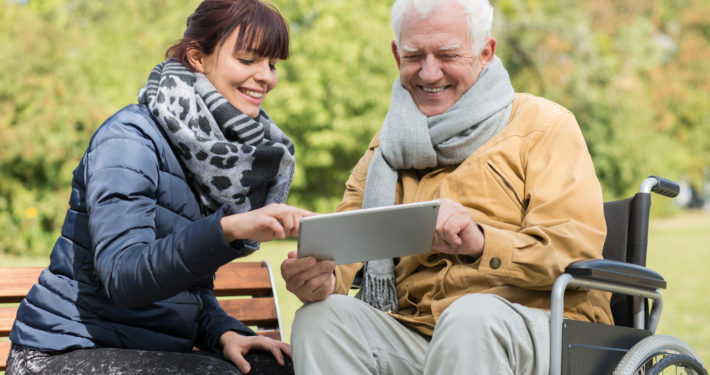 Inc., we believe that all adults can achieve a smooth transition through the aging process by refining decisions regarding quality of life, caregiving, financial administration and legacy. Virtually every adult has known a family fractured (or even torn apart) by the stresses of caregiving or dealing with a loved one’s estate, particularly when blindsided by unexpected incapacity or death. 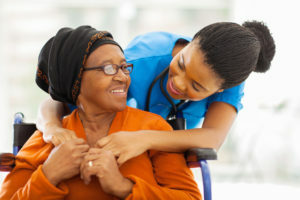 Often, by default, one family member takes on the bulk of the caregiving duties. We know this from our work with hundreds of clients and their caregivers. 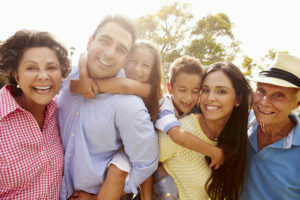 We know that those who have comprehensive advance written plans experience a more seamless transition and greater family harmony. “Both during my mother’s long struggle with dementia and after her passing, I worked with Gretchen Messenger on making sense of my mom’s long term care insurance and making sure this insurance served the purpose my mother had intended. Gretchen was very empathetic to the situation, extremely responsive and really helped me navigate through a difficult process and system at a time when focusing on those details seemed beyond my comprehension. I am so grateful to have had the good fortune to have worked with Gretchen.” – Janine L.
“Gretchen was invaluable as an advocate for my folks more than 20 years after placing their long term care policies. We put off the move to a long term care facility too long due to my dad’s desire to stay with my mother in their home despite her rapid decline with Alzheimers. Without Gretchen’s help in initiating the claim process, the move to the long term care facility would have been much harder. Gretchen is always working on our behalf researching claims and payments. 20 plus years of service to my parents! Thank you Gretchen!” – Mike L.
Who’s Watching Mom? 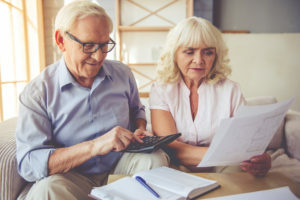 Inc. founders, elder law attorney, David W. Wick and long-term care specialist, Gretchen Messenger, have a deep passion for helping aging clients live life with dignity and independence by insuring them a voice in decisions.